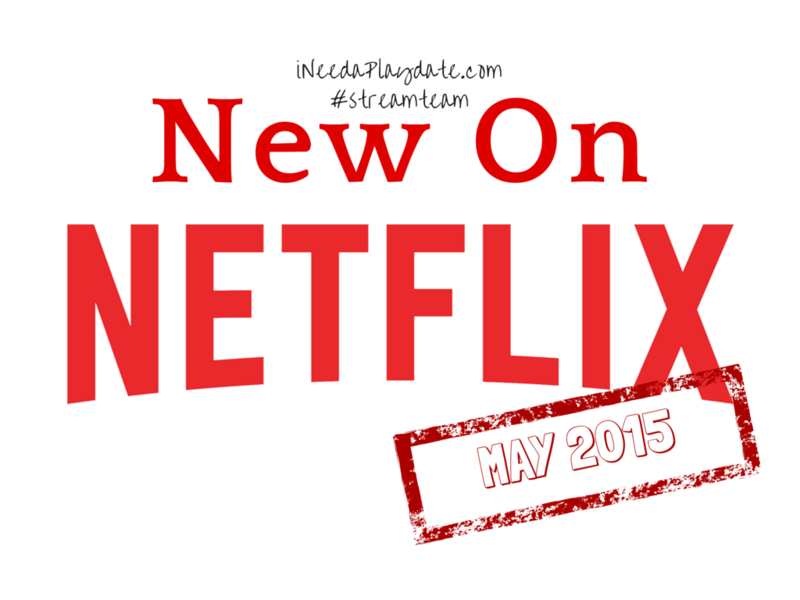 New releases and last calls for Netflix.com in May 2015. 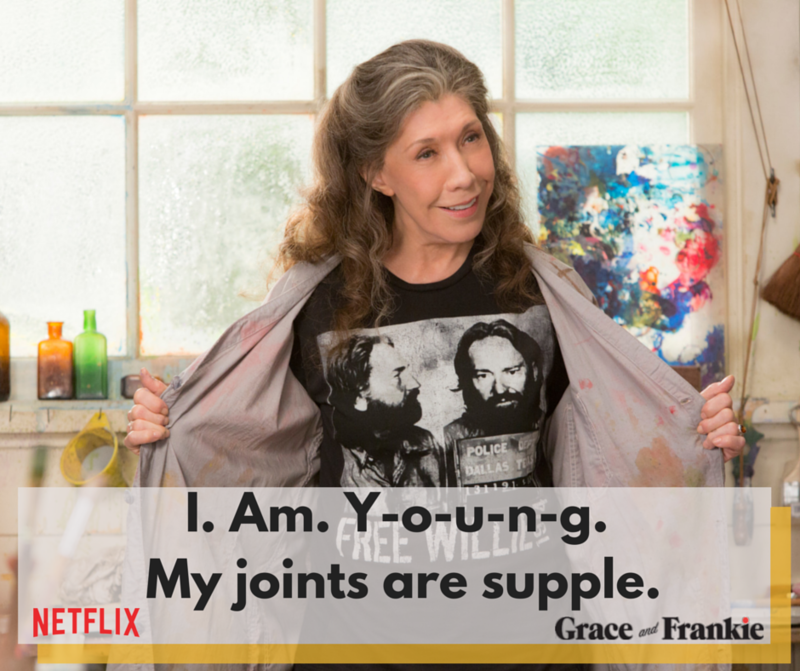 I am so looking forward to Grace and Frankie! It looks ridiculously funny and poignant; the one liners are classic. From the co-creator of Friends, Netflix original comedy GRACE AND FRANKIE stars Jane Fonda and Lily Tomlin as two women who form an unlikely bond after their husbands (Sam Waterson and Martin Sheen) reveal they are gay and leave them for each other. 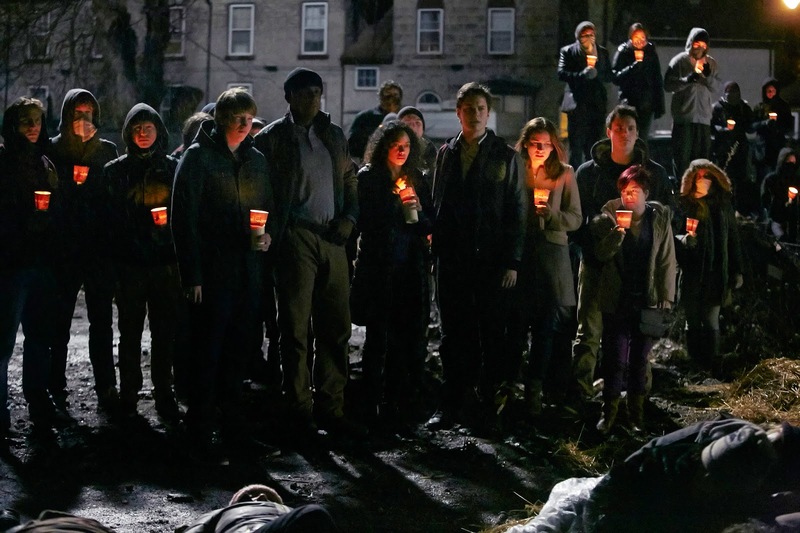 (L-R) Jesse Bostik, Ryan Allen, Shialene GArnett, Jestin Kelly, Brooke Palsson, Krhysal Nausbaum and Wesley Morgan in the Netflix Original Series "Between". 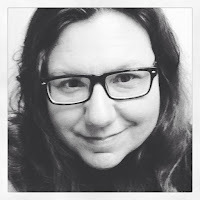 Photo by: Ken Woroner for Netflix, Inc.